Introduction to Localscapes is now available online. Click here. Not all trees and shrubs are created equal, find out which trees and shrubs are best suited to Utah’s climate. Learn the right way to grow healthy, nutritious vegetables while being kind to nature. This class will cover organic options for pest control and getting the right nutrients to your plants. Herbs make a great addition to any landscape. 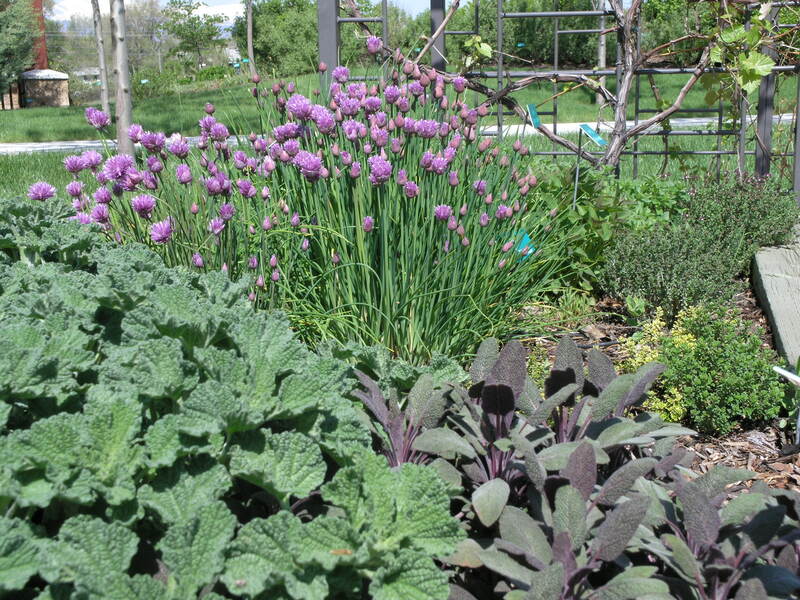 Find out which herbs to plant and how to grow them in Utah. Get in early on the movement of park strip redesign! This class focuses on techniques to save water through design, including plants that will thrive in these tough sites. Taught by Conservation Garden Park staff. This class will meet in the Education Center at Conservation Garden Park. You’re ready to take on a landscape project but not sure where to start: this 3-hour course will teach you the Localscapes method that will simplify the process. Included is training in irrigation, planting, and maintenance that will help you design a gorgeous yard that saves you time and money. To get the most out of this class, attend Introduction to Localscapes first, but it isn't required. 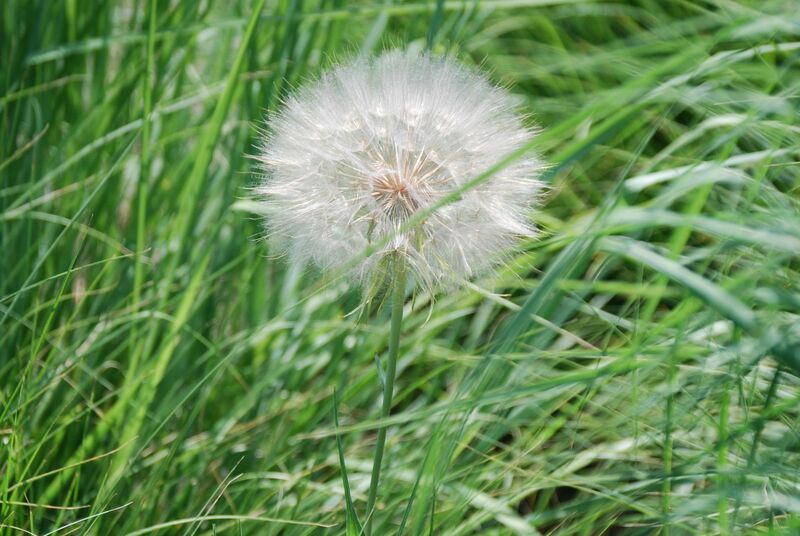 Are weeds winning the battle over your yard? Come learn from an expert how to identify and get the upper hand on your weed war. New for 2019! 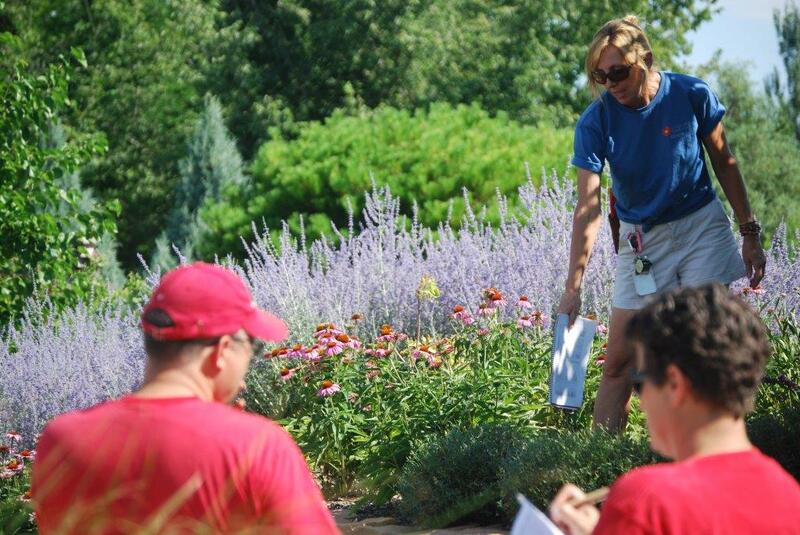 Immersive Learning classes are action-oriented and take place in the Conservation Garden Park. Learn through observation as our expert staff teach landscaping techniques and activities by demonstrating how the work is best accomplished. Plan to be outdoors and come prepared to ask questions. Planting: Our staff will demonstrate how to plant, water, and maintain new trees, shrubs, and perennials in the landscape to get them off to their best start. Not all trees and shrubs are created equal, find out which trees and shrubs are best suited to Utah’s climate. Taught by Conservation Garden Park staff. Creating a good landscape plan can be one of the biggest obstacles to having a beautiful landscape. This workshop will help do-it-yourselfers draw their own basic landscape plan through a guided design process. Requirements: 1. 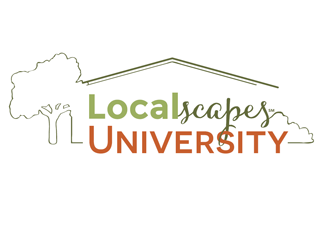 Attendees are required to have attended a Localscapes University. 2. Attendees must come prepared with a base map of their property drawn to scale ( Base Map Tutorial ). This class will meet in the Education Center at Conservation Garden Park. Registration is required for admittance to this event. Come get dirt on your hands and a smile on your face as you work alongside our gardeners! You’ll receive expert instruction in best yard care practices you can use in your own yard. Bring gloves and dress for the great outdoors (we provide the tools). Group size is limited, so register early. Lavender is one of the most aromatic flowers in our garden. Come and help us clip off the spent flowers for the year and as a bonus, volunteers can bring some of the flowers home to freshen up their house. Come get dirt on your hands and a smile on your face as you work alongside our gardeners! 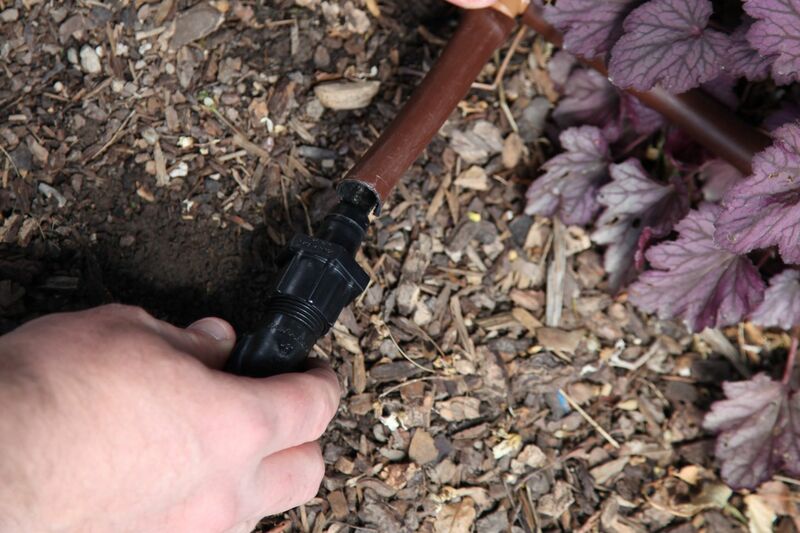 You’ll receive expert instruction in best yard care practices you can use to convert your planting beds to drip irrigation-- which will reduce both water and weeding requirements in your own yard. You'll learn how to switch out your sprinklers to a drip system and help us retrofit an older area of the garden to drip irrigation. Bring gloves and dress for the great outdoors (we provide the tools). Group size is limited, so register early. This class will meet in the Education Center at Conservation Garden Park for some general educaion and then we'll be working out in the Conservation Garden Park for the remainder of the class. Celebrate summertime at the Conservation Garden Park with fun for the whole family! 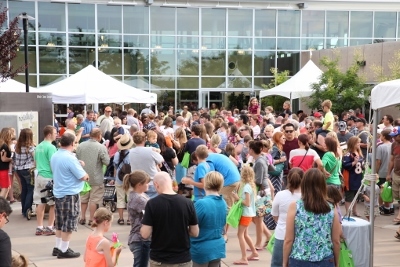 Enjoy butterfly releases, great food, live bands, kids' crafts, scavenger hunt, educational exhibits and much more! Held at Conservation Garden Park: 8275 S. 1300 W., West Jordan, UT 84088 Questions? Call 801-256-4400 or email info@conservationgardenpark.org. Budding is a type of grafting. 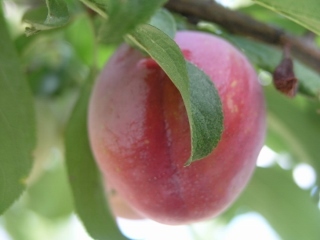 This propagation technique is used by plant and fruit producers to put desirable tree varieties on hardy rootstock. Budding is a useful skill that can also be practiced by the home gardener. There is a $20 material fee associated with this class. Class size is limited to 30 people. Class participants will receive two apple rootstocks and fruit scion wood to bud together. You will be able to take home 2 self-budded trees to grow in your own garden. Apple wood will be used in this course, however, the techniques described will work for many fruit and ornamental plants. Please join us for this fun, hands-on workshop and learn the technique of budding! Fall Gardening: Learn which end-of-season landscaping tasks are the most important and the best way to accomplish them. Open year round. Closed some holidays.